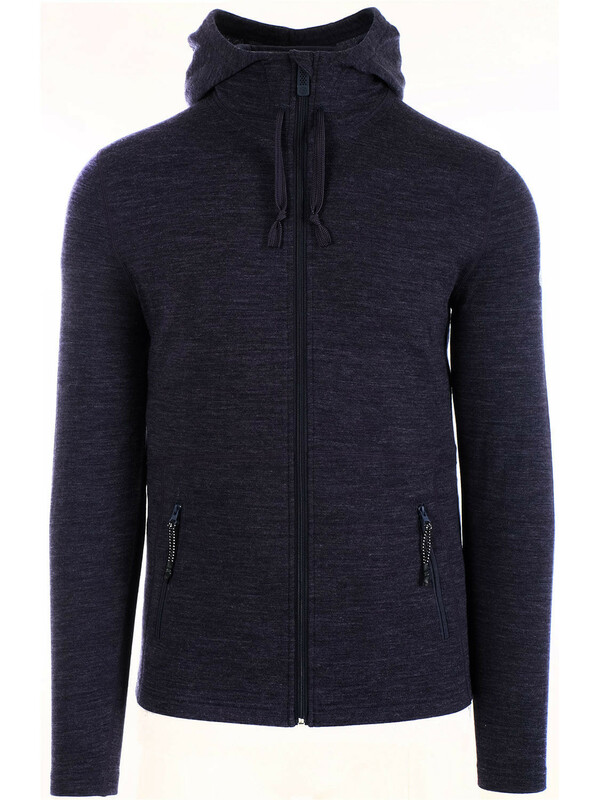 The Surfanic Merino Hoody offers lightweight warmth that is great as a "top up" second layer in light weatehr conditions. If you are in more extreme weather conditions it performs well as an insulating midlayer. Merino wool fibres are so fine they trap tiny pockets of air that keep you warm. Merino wool is a highly breathable material that is moisture wicking, quick drying. On top of that Merino wool also offers anti-bacterial and odour resistant attributes.